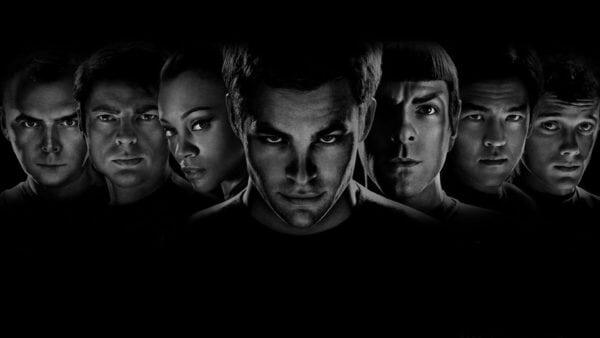 Paramount Pictures’ planned Star Trek 4 has hit a major stumbling block, with THR reporting that talks with actors Chris Pine and Chris Hemsworth have broken down, and both sides have walked away from the table. Pine was due to reprise his role as Captain James T. Kirk, with Hemsworth returning to his role as Kirk’s father George Kirk, a part he played in the 2009 reboot. Both actors did reportedly have deals in place, but according to THR’s sources, they are claiming that the studio is reneging on them and forcing them to take pay cuts in an effort to balance the budget. Pine and Hemsworth are said to have been demanding similar deals to what they can expect on their DC and Marvel movies, whereas Paramount and Skydance attempting to balance the budget, particularly after the last movie Star Trek Beyond grossed just $343 million worldwide, with the companies reportedly losing money on the threequel. 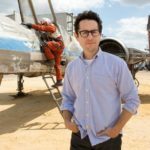 Star Trek 4 is being directed by S.J. 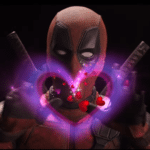 Clarkson (Jessica Jones) and remains a priority for Paramount and Skydance Productions, with the studios expecting to close deals with Zoe Saldana, Zachary Quinto, Karl Urban, Simon Pegg and John Cho soon. 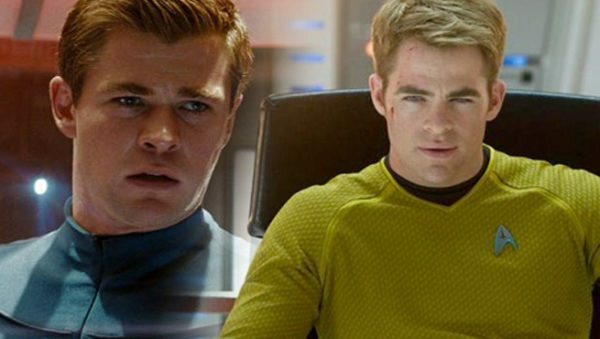 As for the roles of Kirk Sr. and Kirk Jr., it is possible that both parts could be recast, should Pine and Hemsworth not return to the negotiating table. They need a different actor playing Kirk. They should pay Chris Pine and recast Hemsworth. This is the problem now that Hemsworth has been doing Marvel, he is used to the bigger pay cheques. If i’m being honest i’m not a huge fan of the current cast, I don’t get the same buzz as I do when watching the classics or TNG films.